Every year, nearly 2,000 Florida kids gather at the Capitol to celebrate Children’s Week. 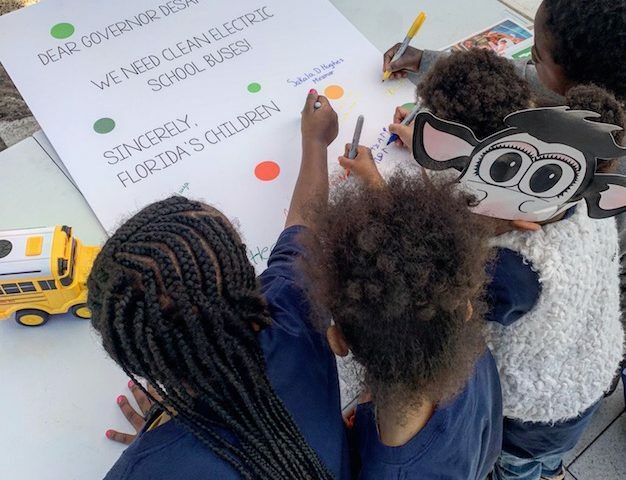 This year, FCV joined the fun to advocate for clean electric school buses to ensure a healthy future for Florida’s children. Turns out, the kids are on board. 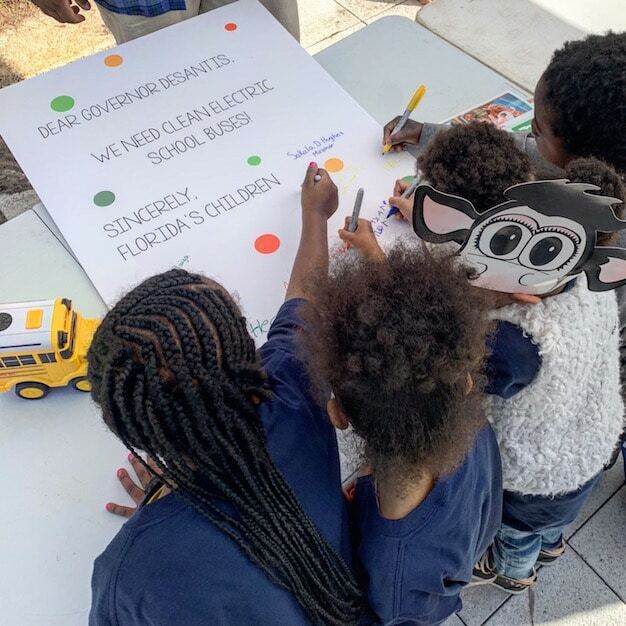 FCV’s Lead Organizer in Central Florida, Grant Lewis, had a booth to show off our Clean Buses for Healthy Niños initiative complete with remote-controlled electric school buses, a photo-op and a large sign-on letter addressed to Governor DeSantis! 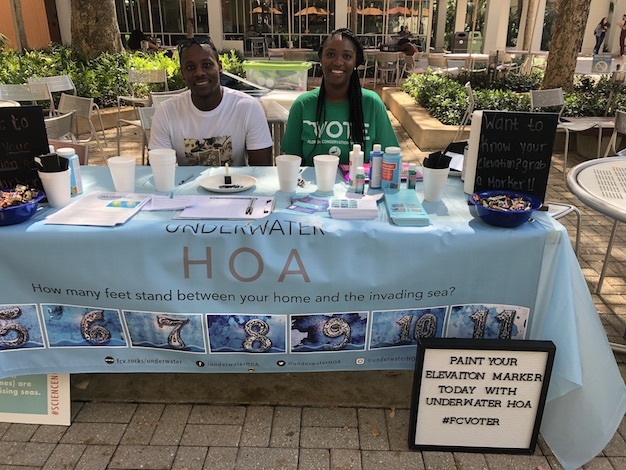 Hundred of kids, concerned parents and teachers stopped by to learn more about swapping dirty diesel-fueled buses for clean, electric buses to get our kids to and from school. 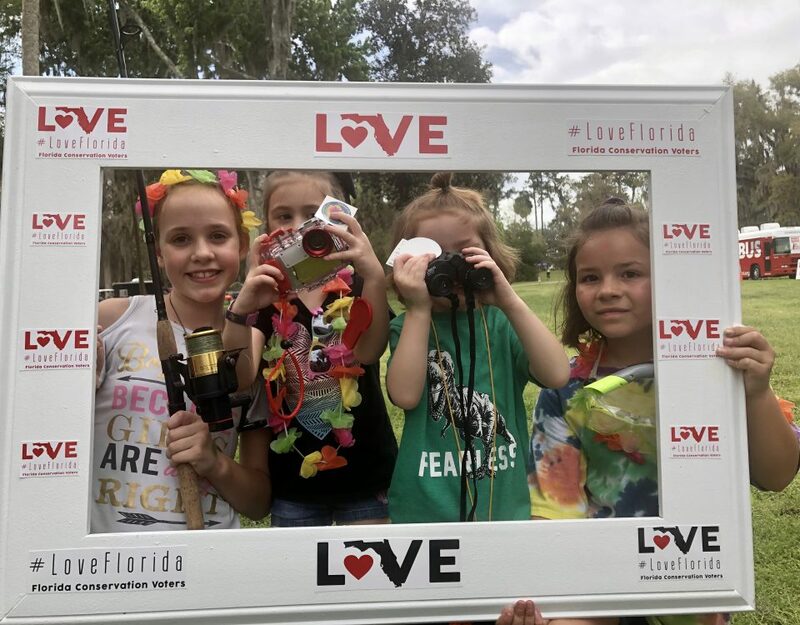 We all have one thing in common: concern for the health of our children. 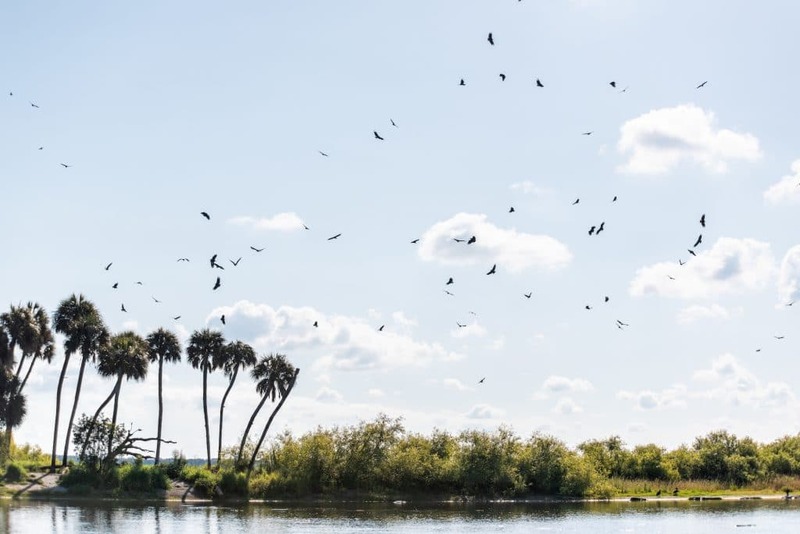 Every day, twice a day, children in Florida ride the bus, sit in traffic and wait in the bus line beside the idling vehicles, breathing in the toxic diesel fumes. Now, we have the opportunity to show families that their kids deserve a #CleanRide4Kids. As a result of a settlement with Volkswagen, there is $166.4 Million available to start replacing our current school buses with clean electric school buses. But it won’t happen without your advocacy. 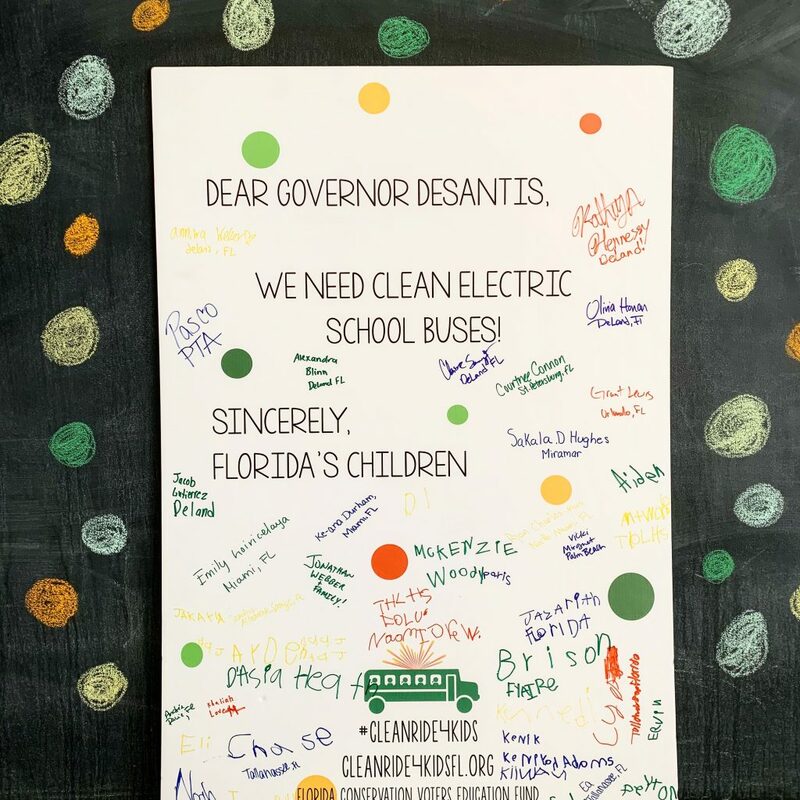 We are delivering the large, signed letter to the Governor asking him to direct the Department of Environmental Protection to designate a significant portion of the Volkswagen Settlement for the purchase of electric school buses. Join us by signing your name to this letter on our online petition. 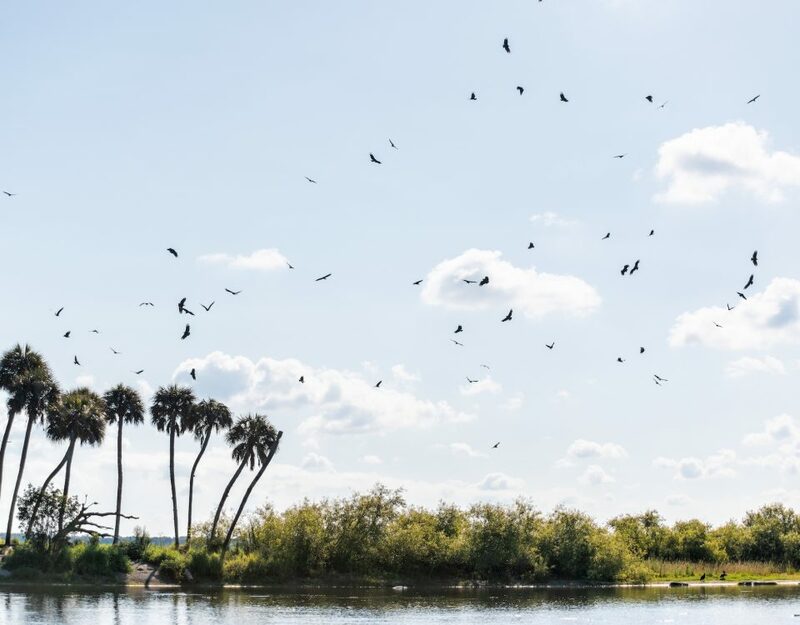 Together, we can create a healthier, cleaner future for Florida’s children.